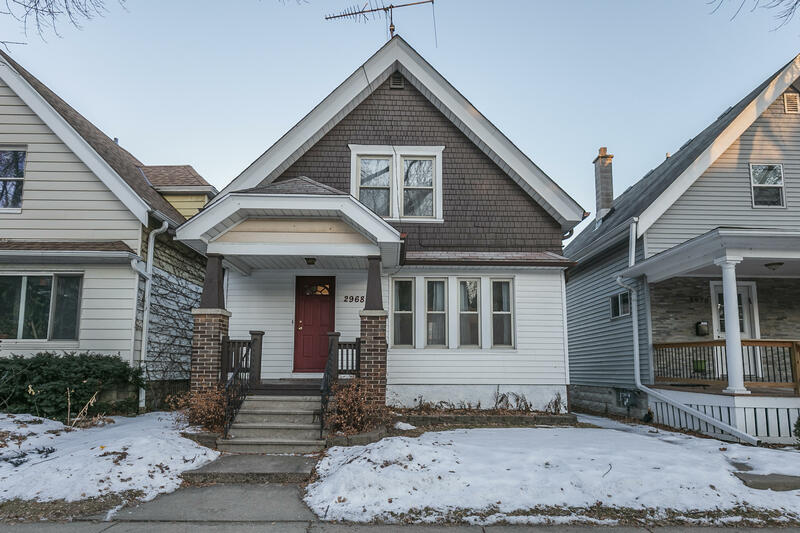 Ridiculously charming Bay View Bungalow in great walkable location close to Humboldt Park, Kinnickinnic and Oklahoma Avenues. Super sunny open Living and Dining Rooms with refinished hardwood floors and built-ins. Refreshed kitchen with vintage farmhouse sink, open shelving and hardwood floors. Added main floor half bath. Second floor full bath with new tile floor, toilet and sink. Updated light fixtures, painting and refreshed landscaping. Great fenced backyard and two car garage. Walk to neighborhood favorite, Tenuta's Pizza. Cozy up in this Sweet Home!